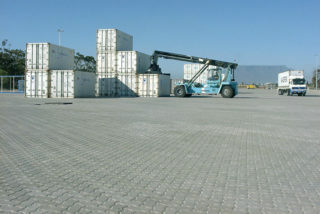 Highland Paving Cape Town is the leader in our unique industry. We offer a wide range of paving services to the public. 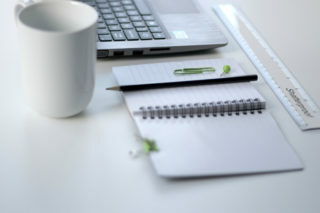 Since 1989 we have achieved consistent growth by focusing on providing guaranteed professional workmanship. 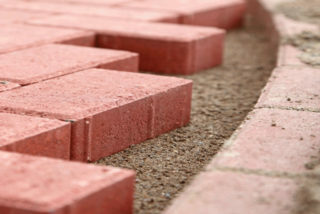 We have established ourselves as a well-known commercial and industrial paving contractor. Our work covers a wide range of projects from parking lots, shopping centres and hotels to housing developments and transport terminals. We use a wide range of trusted suppliers, such as C.E.L, Corobrik, Crammix, Inca, Pavatile, Revelstone and Stone Market, to name a few.